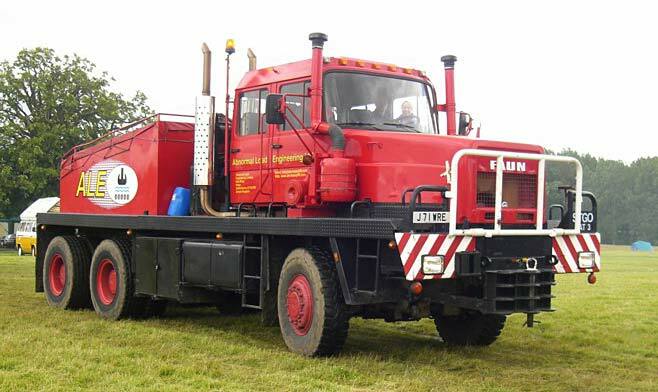 Vehicle belonging to Abnormal Load Engineering (ALE). Cheshire Steam Rally. What size engine on this truck , and how many miles per gallon . Added by Ken Picton on 29 September 2018.